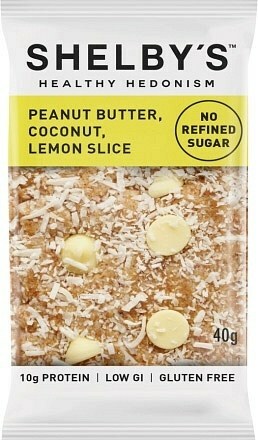 Could zesty, coconutty lemon slice get any better? Yes it could, and Shelby’s have figured out how – peanut butter! 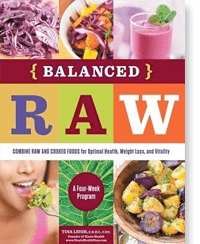 These all-natural bars make an irresistibly delicious snack that just so happens to be healthy as well!